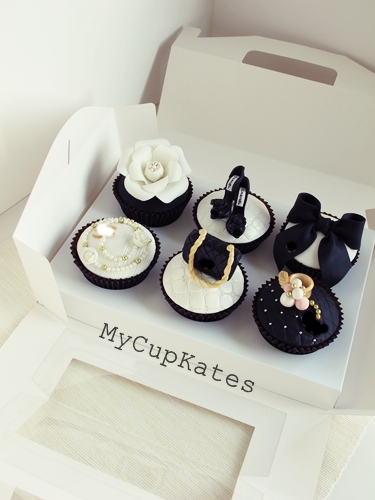 Thank you for visiting MyCupKates!! The most absolutely beautiful cupcakes n the universe!!!! Breathtaking!!!! 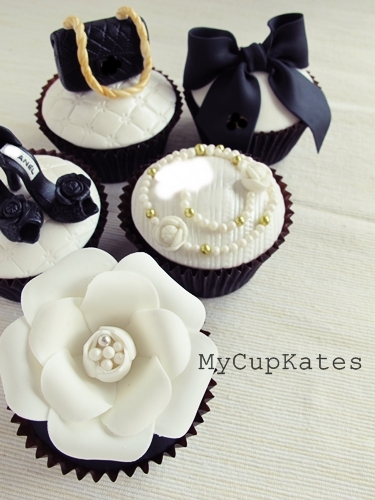 Do you ship these cupcake toppers? How much for the cupcake toppers I need about 150 pieces.